The Math Lab is located in Loso 232 and Math Lab 2 is located in Loso 233. 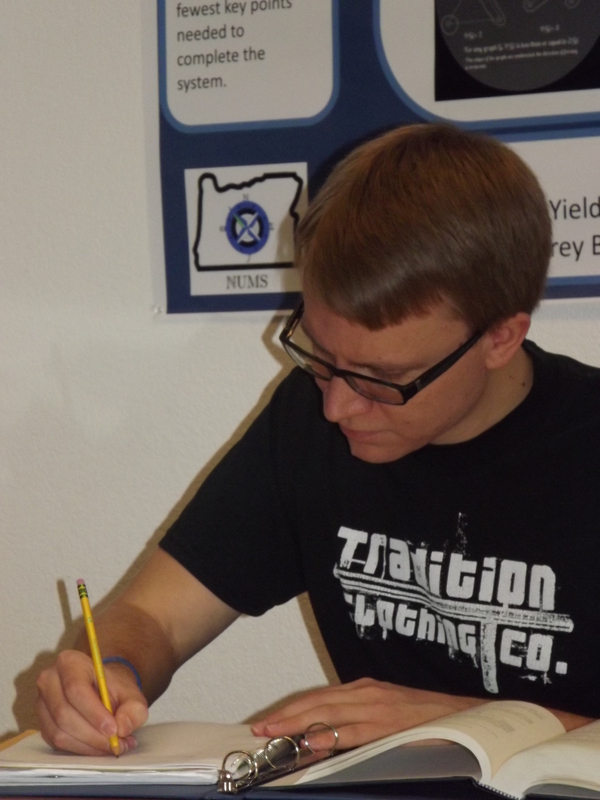 Both math labs are just down the hall from the Learning Center, and provide math tutoring services that are available to all students currently enrolled at EOU. 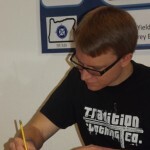 Most of our tutors have completed the calculus sequence (through MATH 253) and are well-versed in topics ranging from arithmetic (MATH 040) and basic algebra (MATH 070 and 095) to college algebra (MATH 111) and beyond. Our tutors are available for drop-in tutoring (no appointment necessary!). Click on the links above to see the hours of operation for each lab. Math lab services are available through the last week of regular classes (the math labs are not open during finals week). Even if you do not have any immediate questions for the tutor on duty, the Math Lab can be a great place to work on homework by yourself or with fellow classmates. 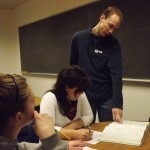 If you do have questions, come prepared so that the tutor can help you as efficiently as possible. Bring paper, pencil, textbooks, and any other supplementary materials you may need, and have an idea of the specific topics with which you are struggling. Want to become a math tutor? We hire most of our tutors based on recommendations from math faculty, so talk to your professors if you are interested in working in the Math Lab. 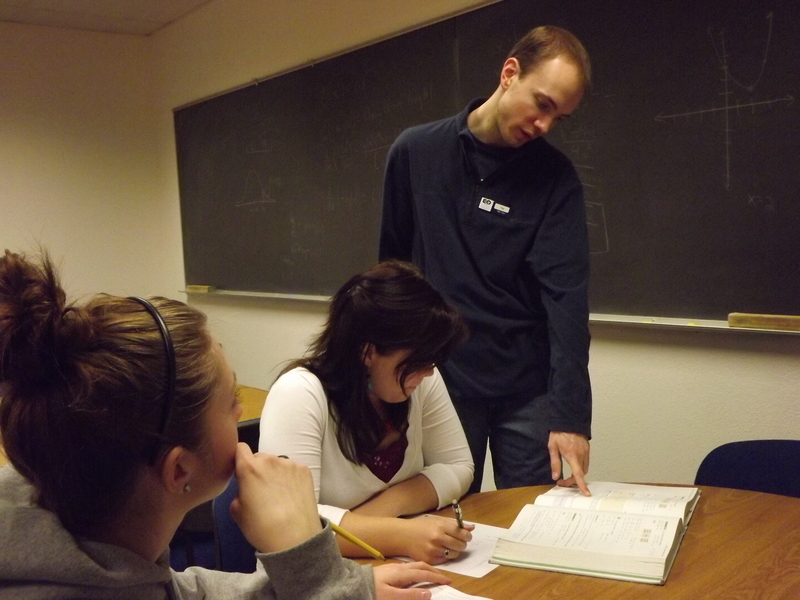 For more information about tutoring, contact Ryan Scariano at rscariano@eou.edu.